Our Billing Engine is Built for Speed! 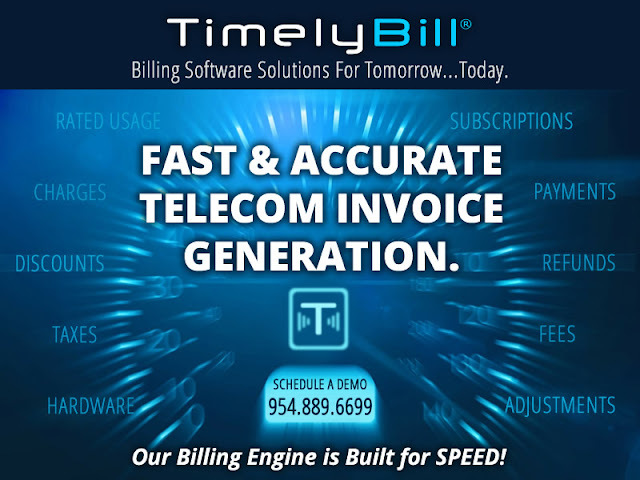 SPEED TimelyBill can easily perform a typical telecom invoice run of up to $2M in revenue / per hour. OPERABILITY During the invoice generation process, the system is still fully available to your users. No impact on your daily tasks. Zero slow downs, temporary downtime or limited functionality. RELIABILITY Proven track record of generating accurate invoice data for even the most complex billing processes. Small scale, large scale and everything in between.